The Puerto Los Cabos Golf and Spa Resort is located on the Mexican Pacific Coast in Los Cabos. It is a brand new resort that seeks to bring in 21st century luxury amenities to the young and hip holiday makers. Do not be surprised if all the guests around you on the beach are 20 or 30 somethings. In total, the resort has a total of 500 accommodation units that are divided into: Junior Suite, Junior Suite Swim-Out, Preferred Club Junior Suite, Preferred Club Junior Suite Swim-Out, Preferred Club Master Suite, Preferred Club Master Suite Swim-Out and Presidential Suite. The rooms are well appointed with amenities such as full amenity bathroom, minibar, furnished terrace or patio, jacuzzi for 2, air conditioning with in-room climate control, in-room safe, coffee maker, iPod docking stations and many more. Your culinary needs will be taken care of by restaurants such as Barefoot Grill where grilled specialties are served or the Coco Cafe where you will be served with delectable premium coffee and pastries. You are well advised to try El Patio if traditional Mexican food is your thing or Himitsu for Pan Asian delicacies. Ocean is renowned for seafood while Portofino is renowned for Italian cuisine. At Seaside Grill you will be served with great grilled specialties while at Market Cafe, you will get to sample the eclectic international buffet. Not to be outdone are the resort's watering holes. Get classy cocktails, top-shelf wines and beers at bars such as Barracuda, Desires, Manatees, and Rendezvous. Get your classy wedding organized by and held at Secrets Los Cabos Golf and Spa Resort. Nothing beats important events in one's life such as honeymoons and anniversaries being held at 'off-the-beaten-path' destination. Forget the local high-end restaurant/hotel. Go to the resort and the event will be more remarkable. If you get ulcers every time you are organizing a corporate event for your company, you have a valuable partner in this resort. Its 450 (buffet) and 850 (theater) Convention Center is well equipped to handle large groups of the corporate-types. It also has breakout rooms, board rooms etc. 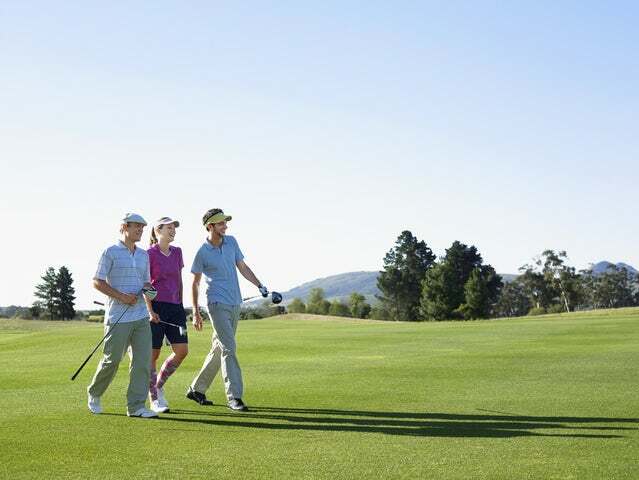 Popular recreational activities at the resort include; golfing, shopping, yoga, off-site tours and excursions, themed parties, movies under the stars, aerobics, ping pong, cooking lessons, non-motorized sports and many more. Impressive, huh? Make a reservation and enjoy your every cent’s worth. Click here to see what others think about the resort on Trip Advisor.